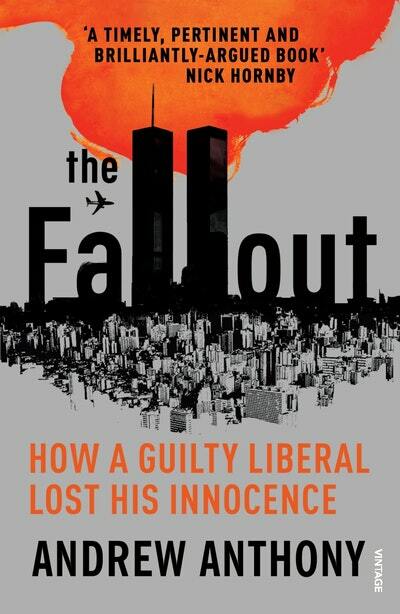 In 2001 Andrew Anthony occupied a comfortable position within the liberal left media. A successful Observer and Guardian journalist, he believed he was on the right side of the argument - the left side. But after the events of 11 September, he noticed that many colleagues and friends seemed determined to understand the perpetrator rather than support the victim. America, in their view, had it coming. In rejecting that analysis, Anthony set out on the painful process of unpicking the prejudices that had come to shape progressive, liberal and wider public opinion. The Fallout is a polemical memoir, an account of Anthony's political education in Thatcher's Britain and his stark mid-life reassessment. It's a book about crime and violence, liberty and society, principles and practice, and about vital questions that no longer match their received answers. Love The Fallout? Subscribe to Read More to find out about similar books.